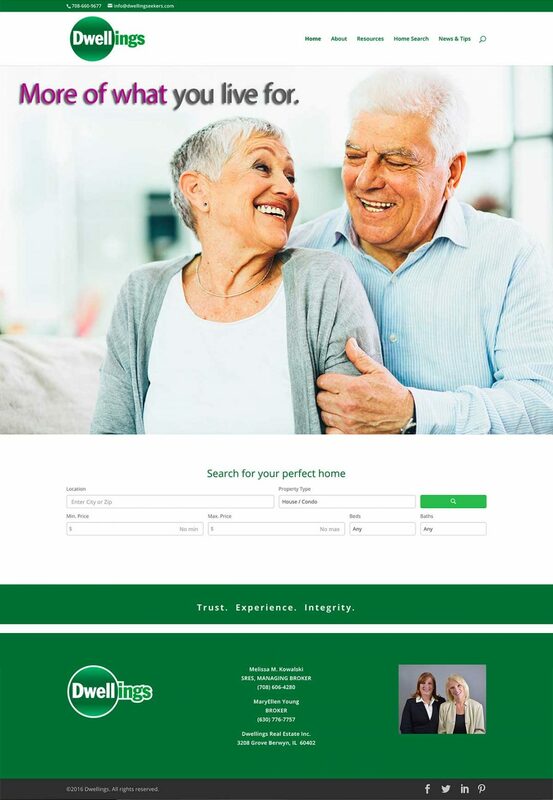 Dwellings Real Estate Inc. | Bannor & Bannor Inc. Dwellings Real Estate Inc. | Bannor & Bannor Inc.
Dwellings Real Estate Inc. is a Senior Real Estate Specialist® that has SRES experience and knowledge in meeting the specific needs of clients age 55 and older. Dwellings wanted to create a new website to highlight these services. Create a brand new website for Dwellings Real Estate Inc. Highlight that Dwellings Real Estate Inc. is a Senior Real Estate Specialist®. 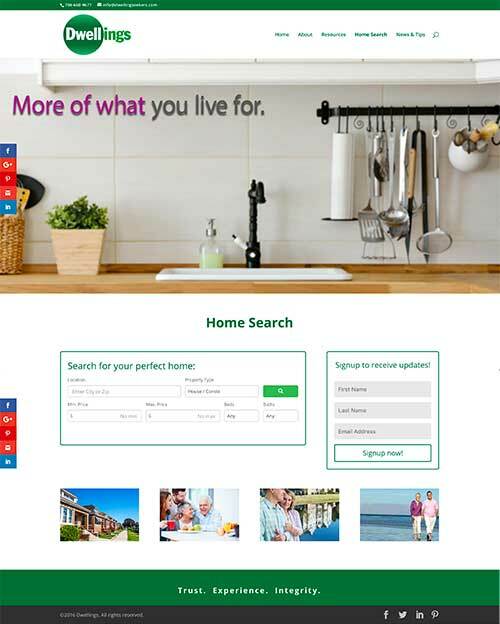 Include a home search feature and an email newsletter signup form. 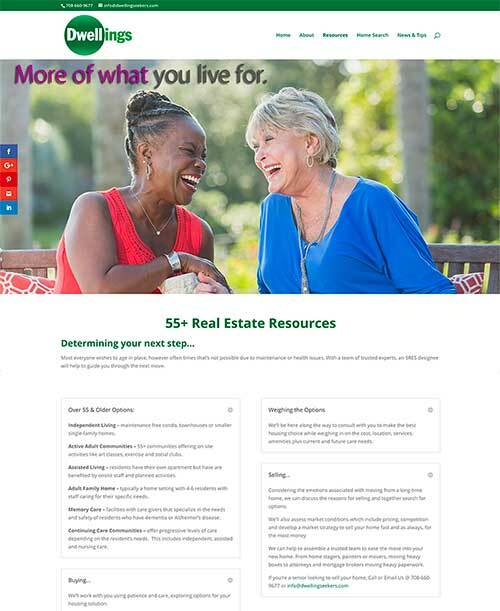 Give useful real estate tips and resources for people 55+. Create a website that is easy for Dwellings Real Estate Inc. to add new content. Include security measures and backup procedures as part of the website.